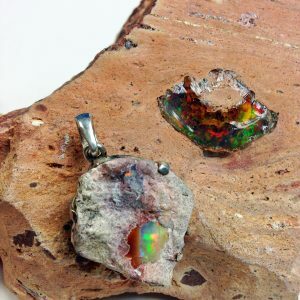 OPAL is a hydrated silica with a hardness of 5.5 to 6.5. 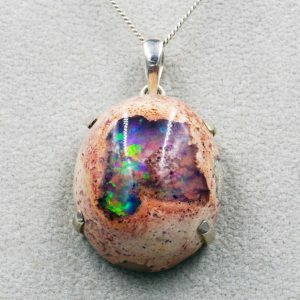 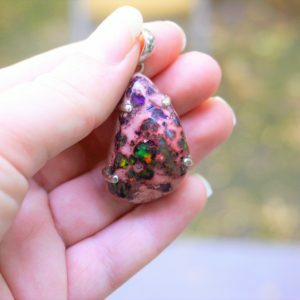 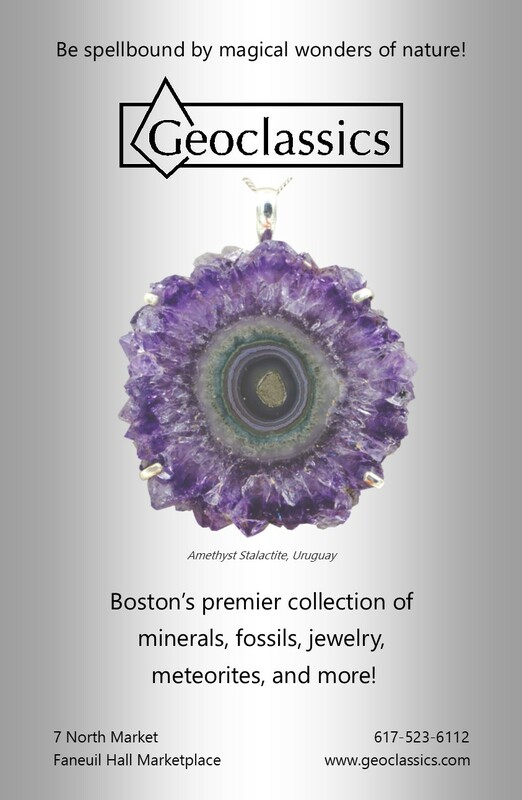 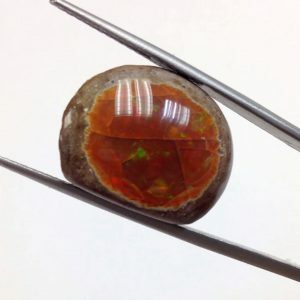 It comes in a variety of forms, one of the most popular today being “boulder opal,” which forms in an ironstone matrix. 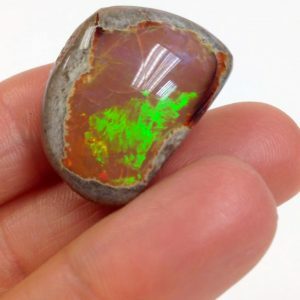 Opal forms when silica-rich water fills the cracks and voids of rocks, clay, and fossils. 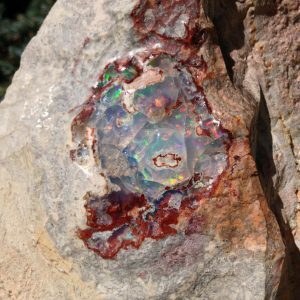 Though opal has been the subject of historical misconception and superstition, it has an even longer history of being both exalted and coveted for its beauty. 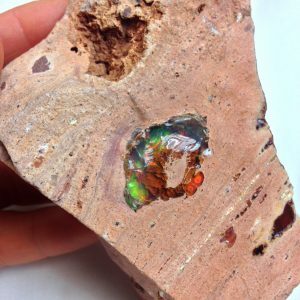 It was the ancient Romans who provided the first real market for opals, raising the opal to gemstone status around 100 B.C. 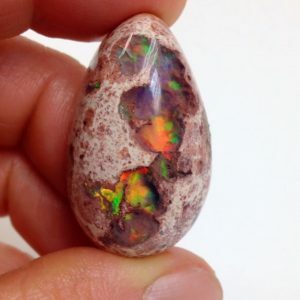 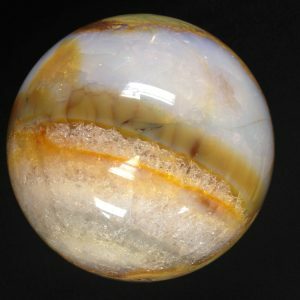 Today, opal is said to encourage optimism, confidence, playfulness and curiosity. 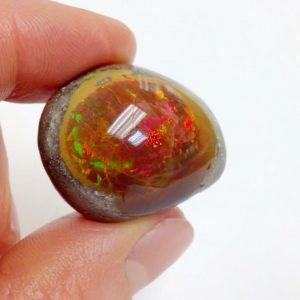 While it can be found in many different locations such as the US, Mexico, Ethiopia, Brazil, Guatemala, and Japan, it is primarily found in Australia.